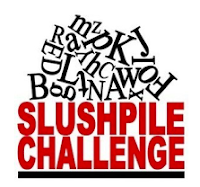 We are pleased to announce the April 2016 Slush Pile Challenge. 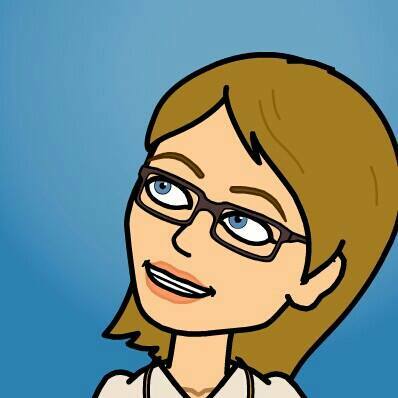 Helen Mackenzie Smith, Literary Agent at Bell Lomax Moreton has set this challenge. Bell Lomax Moreton represents a wide range of distinguished authors and illustrators, writing and illustrating adult fiction, non fiction and children's books. Helen Mackenzie Smith joined Bell Lomax Moreton in January 2014 as a picture book agent bringing a wealth of picture book editorial experience to the agency as a result of her previous roles at Random House Children's Publishers and HarperCollins Children's Books. She is looking for stories and characters with humour and heart, and which fire the imagination. These might be in the form of projects from author-illustrators, or in texts or illustrations separately. However, for the purpose of this Slush Pile Challenge, Helen is judging written picture book texts only. In this instance, she does not want illustrations to accompany the text. My challenge is to produce a picture book text that covers one of life's important lessons (including, but not remotely limited to: being kind, being truthful, being considerate/polite, showing love, showing perseverance, etc) in a way that is funny, and not overly didactic or cute. I'm quite partial to a 'filip' or twist at the end, but that's not compulsory! Text length to be around the 500-750 word count mark. Helen will pick a winner from 15 randomly chosen entries. She will arrange to have a 30 minute meeting with the winner. It will be in person, via Skype or a phone call. You need to be a current SCBWI unagented member, resident in the UK. (With effect from 29th July 2014, it is open to European residents as well). We will choose 15 entries randomly and send to the agent for review. This is to ensure that agents are able to judge a reasonable number of entries and to ensure the W&P team is not pre-judging the entries. In many cases, our judges review all submissions and sometimes we receive only around 15 entries or so. The agent will pick a winner and also tell us why. Sometimes the agent, who set the competition, may quote a few sentences or phrases, from the winner's submission, in the blog announcing the winner. The winner will be put in touch with the agent, so they can arrange the 30 minute discussion, in person, via Skype, or on the phone. The Words and Pictures team are aware that our members write for different ages and genres. With this in mind, we endeavour to provide at least one Slush Pile Challenge a year that our unagented members feel able to enter.